~ Open up a new air space ~ What kind of satellite is "SLATS"? 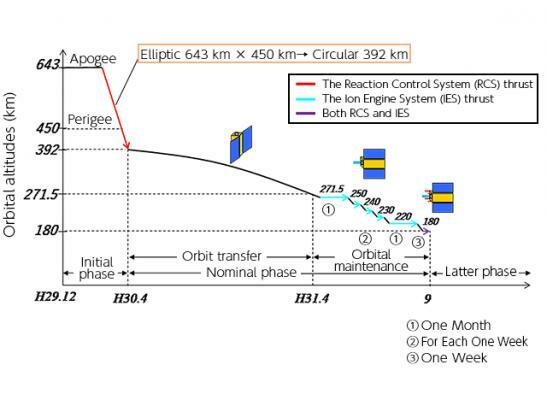 "Ultra low altitude orbit" of 300 km or less in altitude. At this altitude the resistance of the atmosphere is large, making it difficult to keep the satellite in orbit for a long time. 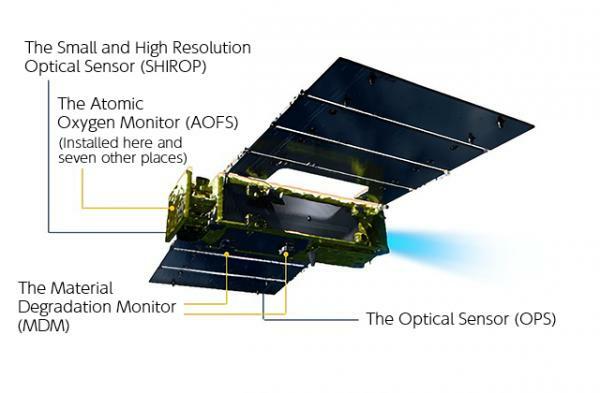 SLATS realizes continuous flight at ultra low altitude with a highly efficient ion engine and demonstrates technology for the development and utilization of future ultra low altitude satellites. I wonder how low they can get with these low altitude satellites. <100 km would be neat. An orbital satellite that isn't in space. You can definitely improve the aerodynamic shaping on this vehicle.